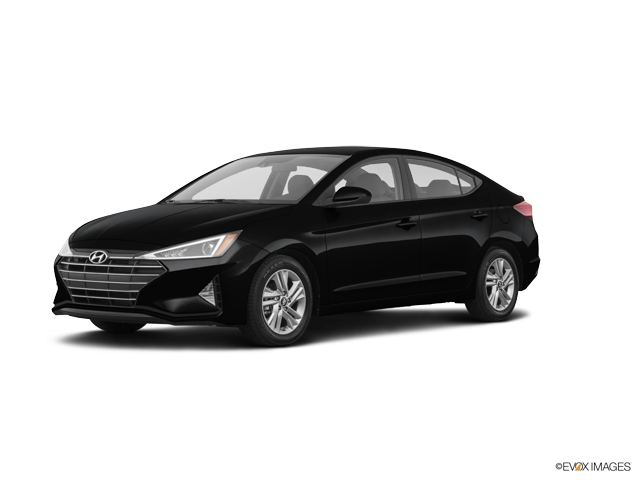 We have one of the largest stocks of new and used Hyundais in Florida. 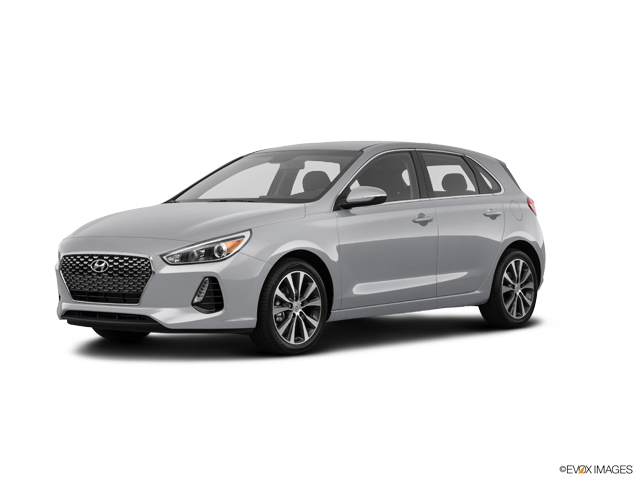 Compare Hyundai cars and SUVs to find the right one for you. 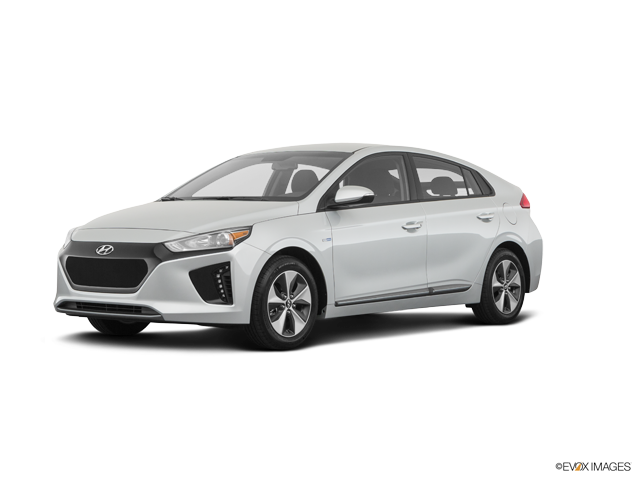 Sort by vehicle, options, body styles, price, and more, and compare your top choices. 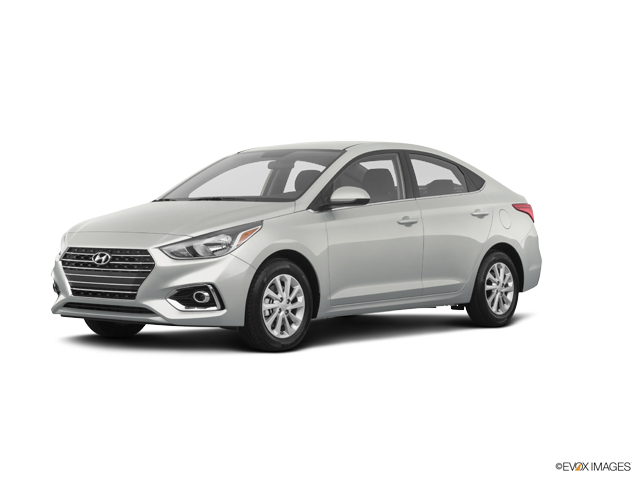 When you've found the car you're looking for, just give us a call at (813) 437-5587 to schedule a test drive.